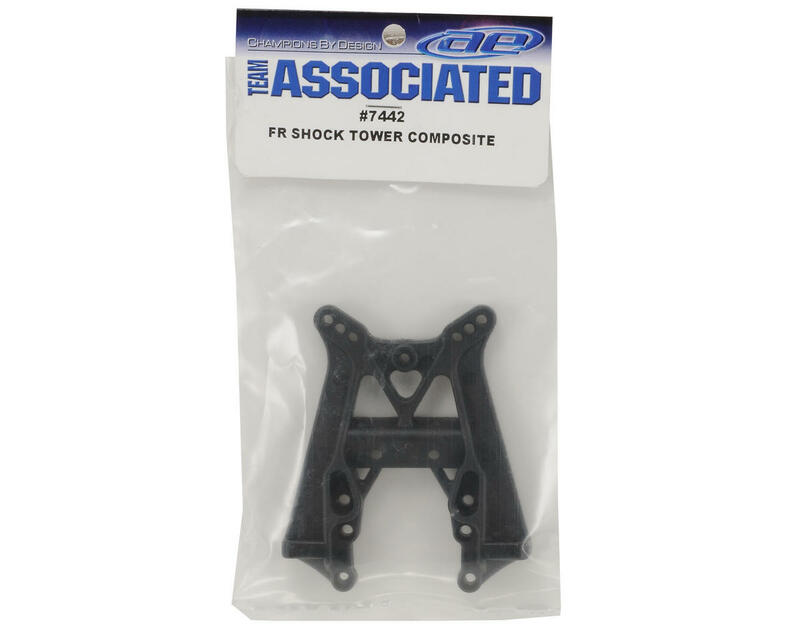 This is a replacement Team Associated Front Shock Tower, and is intended for use with the Team Associated T4 family of trucks. 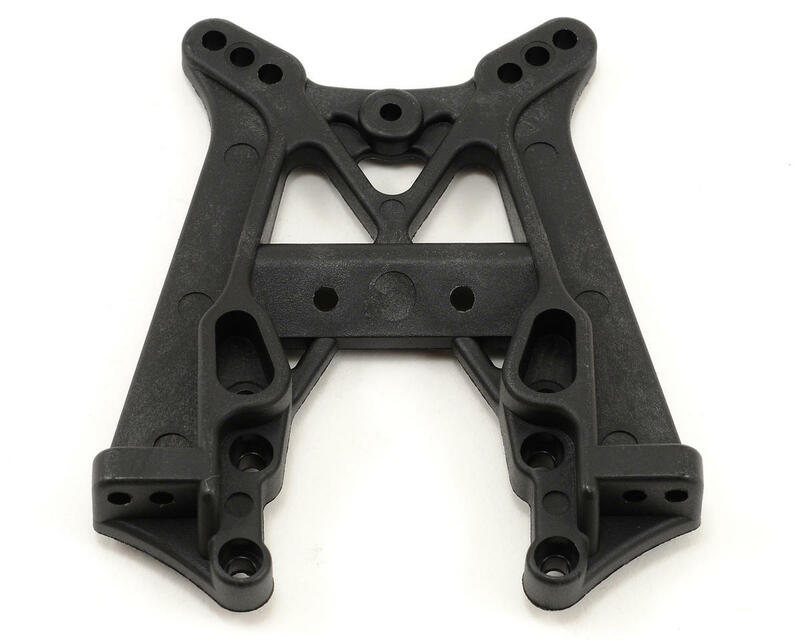 This is the updated front shock tower, and is more durable than previous models. This is an excellent upgrade for older T4 trucks.